Hotel Alla Torre is located within the ancient walls of Garda, next to the clock tower. You can enjoy a drink in the hotel bar, set in the town square. All rooms come with satellite TV and en suite bathrooms. At Alla Torre you have a reading room and a small terrace overlooking the ancient walls. Breakfast is available as a buffet in the dining room or in the hotel bar, Cerchio Aperto. 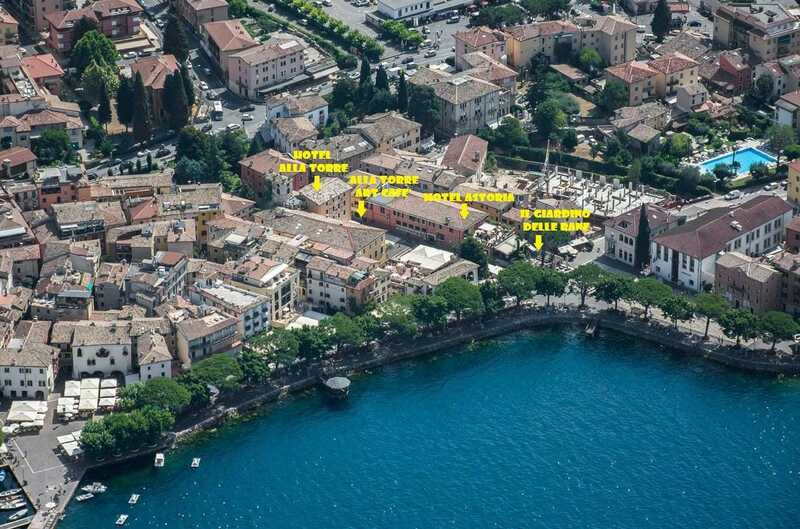 The hotel is located in Piazza Calderini, a 2-minute walk from the shores of Lake Garda.